Thank you for supporting the Ranch! Make a $10 donation and receive your 2019 Calendar. Calendars can be picked up or shipped to your address. 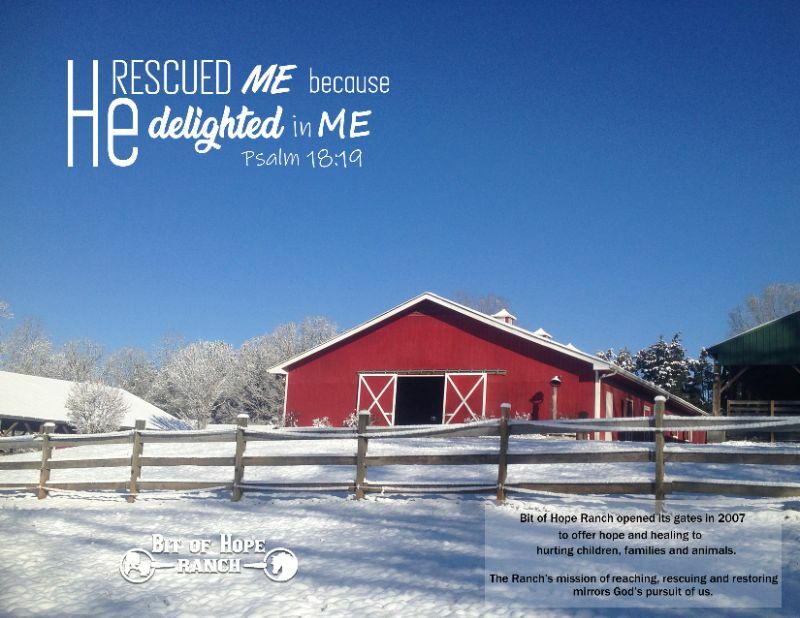 These Ranch calendars make great gifts with their inspirational quotes and pictures from the farm. $10 requested donation. Get one and give many!